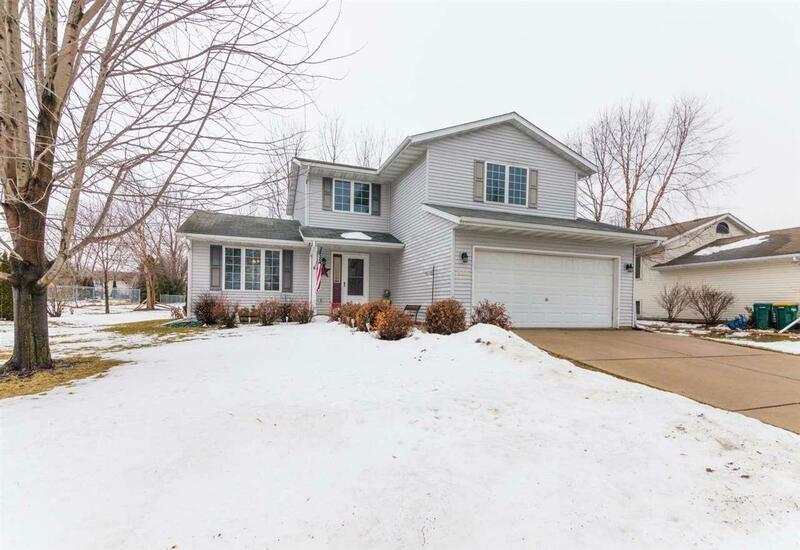 535 Bentwood Dr, Marshall, WI 53559 (#1849555) :: Nicole Charles & Associates, Inc. 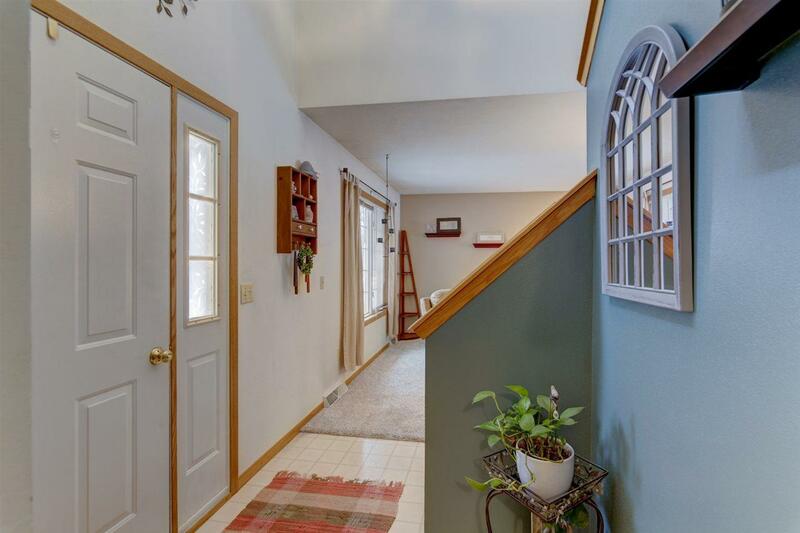 The 2-story entryway makes this perfect starter home feel exceptional. The large yard is full of beautiful trees and landscaping. 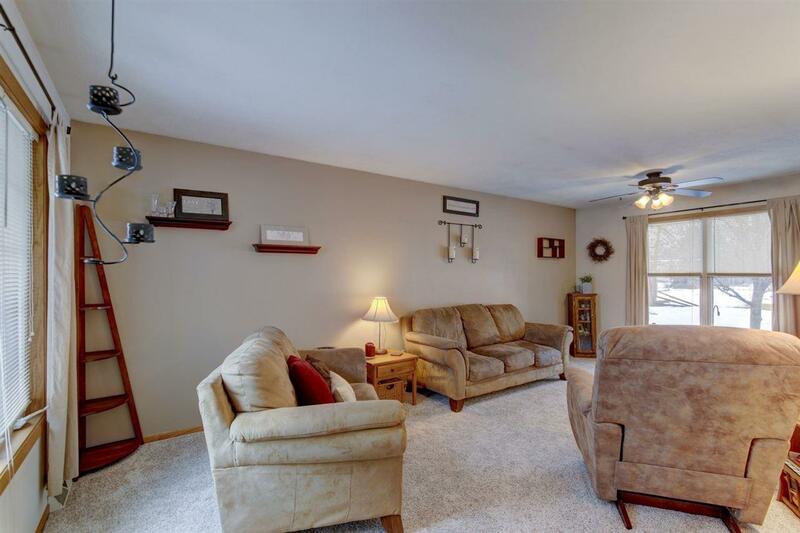 The open concept kitchen and family room feels cozy and relaxing as you overlook the backyard. 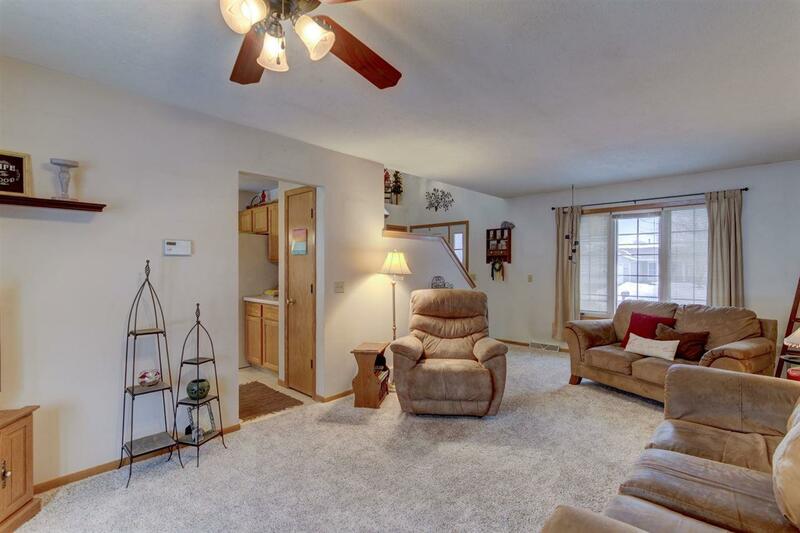 3 bedrooms, and 2 1/2 bathrooms mean everyone gets their space! The unfinished basement allows for future growth and development of your real estate investment. Marshall is full of potential, close to Watertown and Madison with everyone's favorite summer spot--Little America not too far away. Marshall boasts beautiful parks and riverfront and is a wonderful place to raise a family.